Noitom’s first appearance at NAB Show will highlight Perception Neuron’s capabilities for broadcasting and animation. With Perception Neuron we give you the same professional tool for just under $1500 - opening up a universe of opportunities for small studios and independents to create for the first time their own VFX, animations and live broadcasts. “Perception Neuron is as revolutionary as the DSLR was to video content creation," says Roch Nakajima, President of Noitom International. "Motion capture systems much like pro video cameras used to cost hundreds of thousands of dollars. With Perception Neuron we give you the same professional tool for just under $1500 - opening up a universe of opportunities for small studios and independents to create for the first time their own VFX, animations and live broadcasts. NAB Show is an annual trade show produced by the National Association of Broadcasters and takes place at the Las Vegas Convention Center from April 22-27 with the Exhibition happening from the 24th to 27th. Perception Neuron will take part in the exhibition portion and will be located at Booth SU7012 in the south hall, upper level. For more information about NAB Show, please visit nabshow.com. 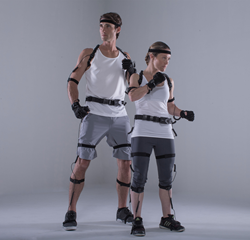 As a special offer, during NAB show, Noitom will be offering $100-off coupons towards the purchase of a 32 Alum Perception Neuron motion capture system. Coupons will be available at the Perception Neuron booth and are redeemable through April 30 on the Perception Neuron website, neuronmocap.com. Animation packages featuring iClone and Perception Neuron are also available for purchase now on the Perception Neuron website. run-through of the technology. For media inquiries, please email pr(at)noitom.com. To learn more about Noitom and its other motion capture and VR products, please visit noitom.com. For more information about Perception Neuron, go to neuronmocap.com. 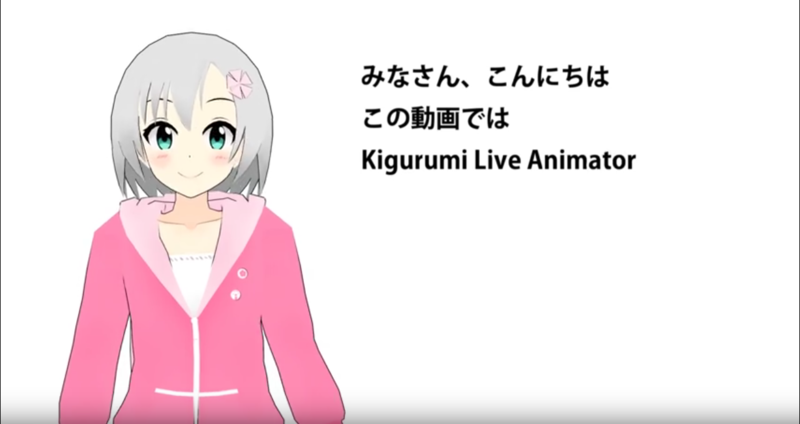 Kigurumi Live Animator (KiLA) can broadcast live anime characters in real-time with Perception Neuron's full-body mocap. Reallusion's iClone realistic 3D animated characters can be combined with Perception Neuron's motion capture for a complete live animation suite.